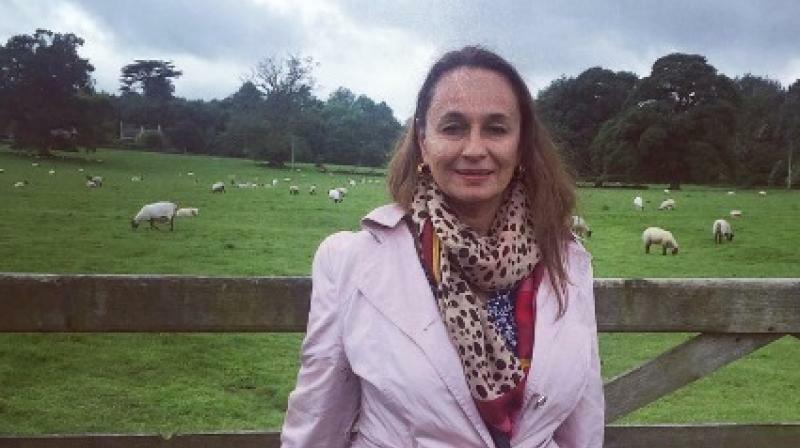 Soni Razdan’s Love Affair put on hold, to do a TV series first? The yesteryear actress was supposed to start with the shooting of the film this year. Soni Razdan (Picture courtesy: Instagram/ sonirazdan). Mumbai: Yesteryear actress Soni Razdan’s upcoming directorial venture ‘Love Affair’, starrng Ali fazal, Gulshan Devaiah and Kalki Koelchin, has apparently been postponed for an indefinite period of time. A well-placed source tells us that the reason behind her stalling this film is Razdan’s association with an upcoming TV series. So the actress has been offered a television series by renowned entertainment channel Star Plus, because of which Razdan has put her film on hold so that she can star in it. Pooja Bhatt, whose film ‘Cabaret’ was supposed to start after ‘Love Affair’, was also creatively involved with ‘Love Affair’.